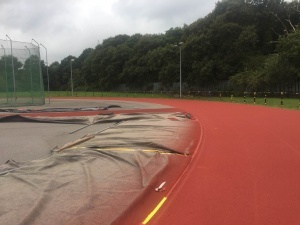 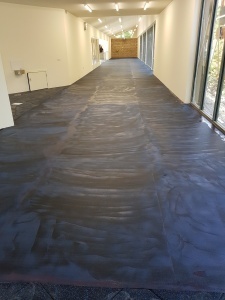 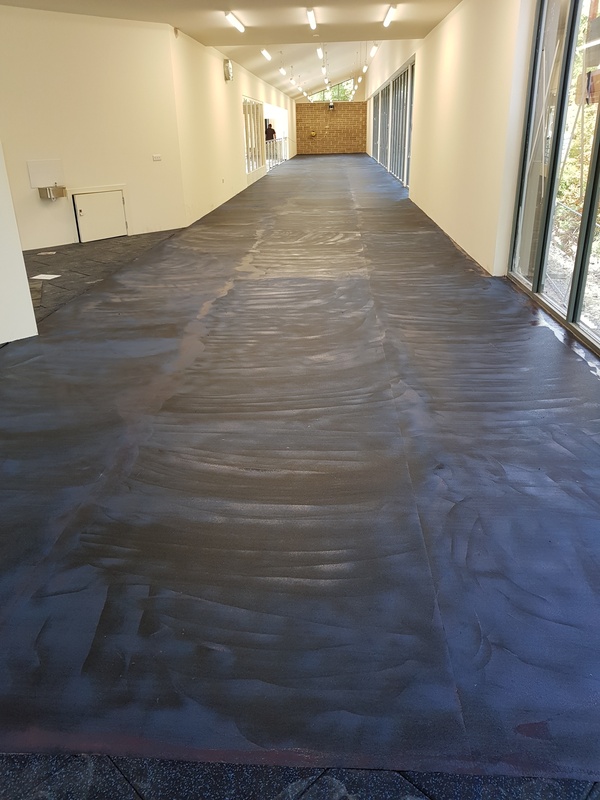 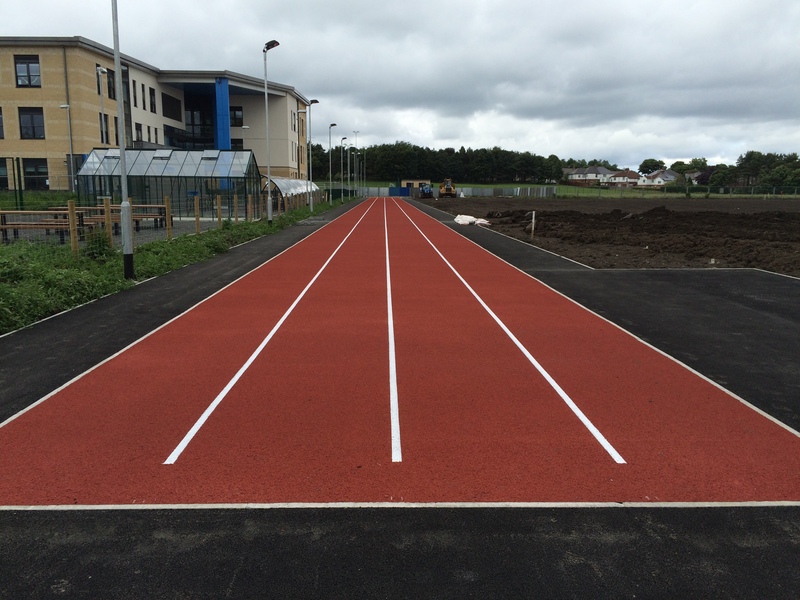 The week, White Line Services International Ltd have been working on 2 small indoor running tracks for a fantastic gym refurbishment in Leeds. 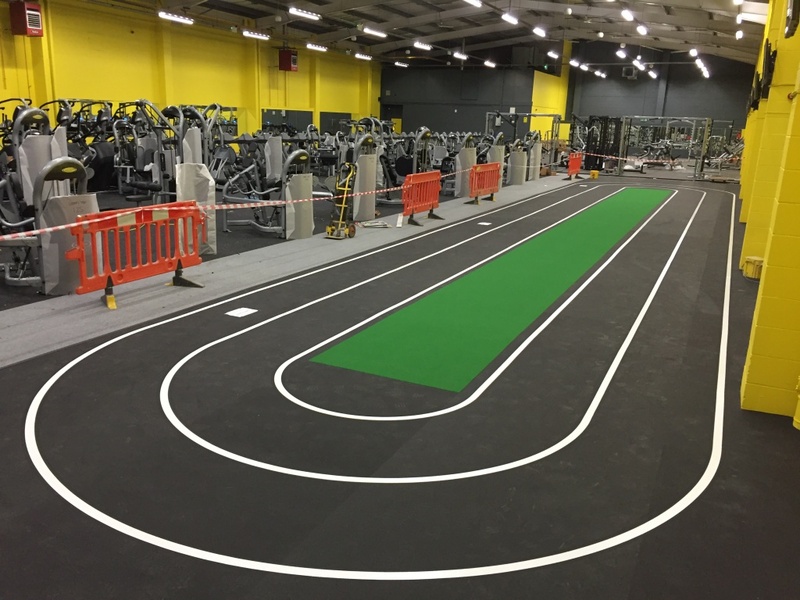 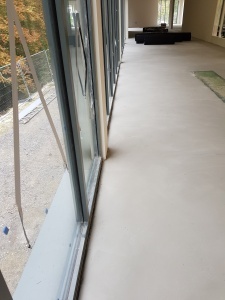 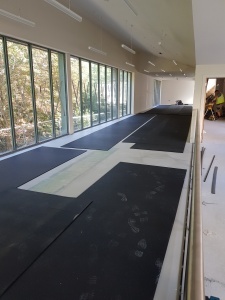 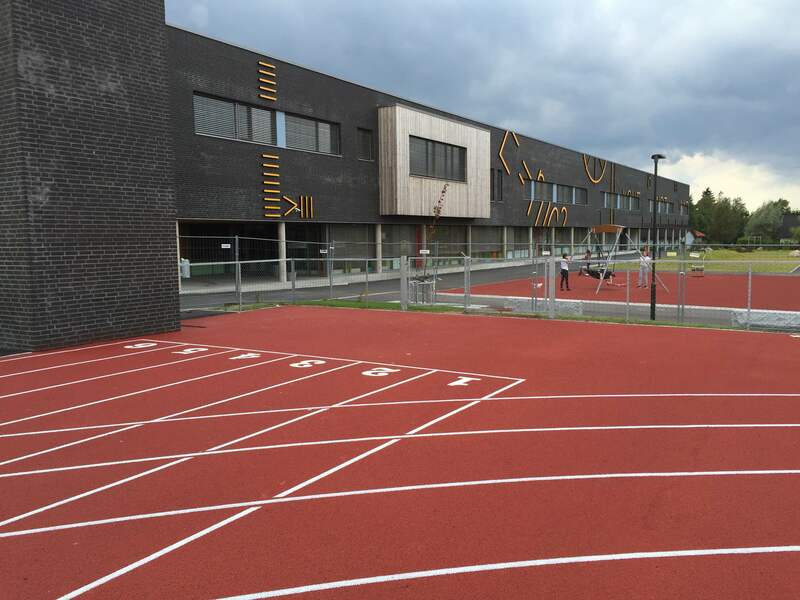 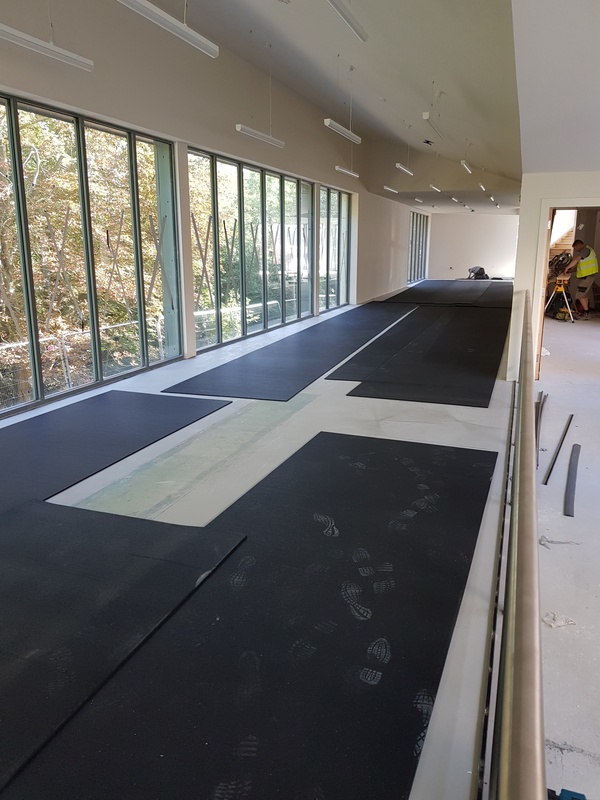 The new gym is almost complete and in this picture you will see one of the mini 2 lane tracks complete and ready for the gym opening soon. 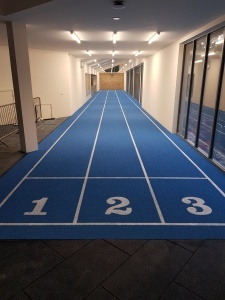 This entry was posted in blog and tagged indoor sports surface, New track on February 24, 2016 by Marc Adams.